Diabetes is often known as a silent killer — surreptitious and debilitating. And while many suffer from the disease, not everyone suffers in the same way. Some patients are resigned to a lifetime of medicine and insulin injections resulting in high medical bills and lowered quality of life; others suffer from painful complications from the disease. These can lead to kidney failure, blindness or even amputation. With the help of the Tanoto Foundation, one man is leading the fight against diabetes. Prof. Tryggvason first started out as a student of architecture, but soon found his calling in medicine. Needless to say, architecture’s loss was medicine’s gain. Today, his research on diabetes provides serious ammunition for fighting a disease that half of all patients in South East Asia suffer complications from. 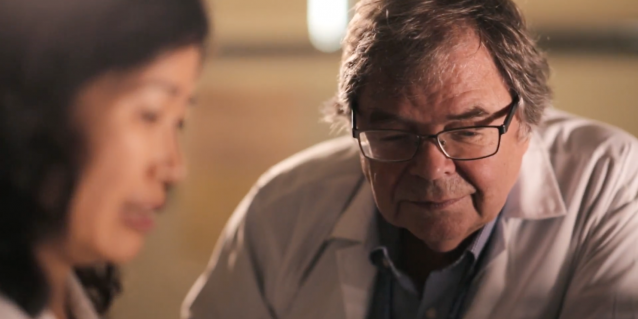 His research heavily focuses on finding better, cheaper, and more effective cures for diabetes. 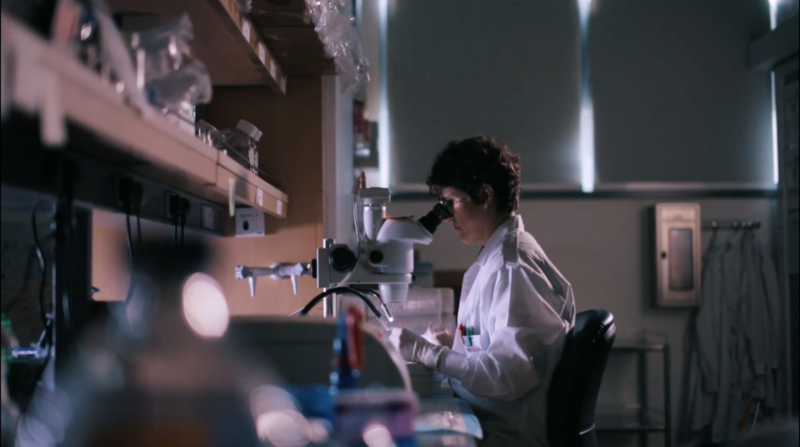 By relying on stem cell research, his team has been attempting to cultivate insulin cells that could prove the key to curing type-II diabetes. His work is set to benefit patients worldwide, many of whom currently depend upon more conventional, and unpleasant, forms of treatment. “A major therapy for diabetes is injecting insulin into the body. It is not very nice to have this therapy for your whole life,” said Prof. Tryggvason. A separate and equally important strand of Prof. Tryggvason’s research delves into the genetics of diabetes. 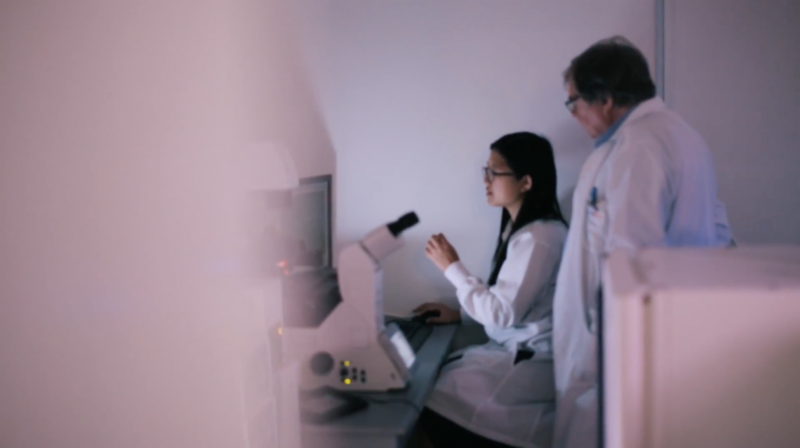 His team is currently looking for the genetic basis that might predispose certain patients to complications such as blindness and kidney disease. Prof. Tryggvason’s team is also looking for protective genes – genes that prevent the occurrence of such complications. In this regard, Singapore’s racial and ethnic diversity provides a distinct advantage. 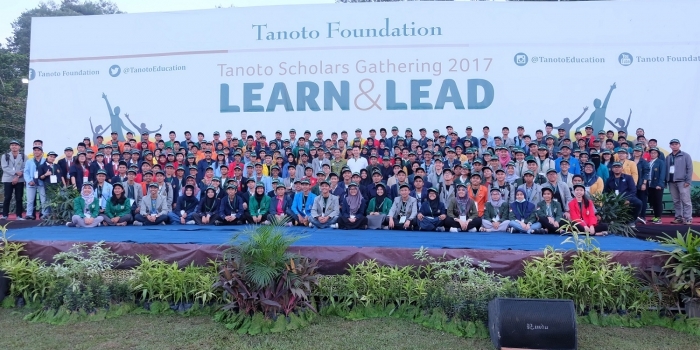 Founded by entrepreneur and philanthropist Sukanto Tanoto, the Foundation recognises the transformative potential of medical research to enable communities to lead healthier and more fulfilling lives. It supports medical research that addresses health challenges prevalent in Asia such as diabetes, cancer, heart disease and infectious diseases. The Foundation actively pursues strategic partnerships with reputable regional centres such as the Duke-NUS Medical School.